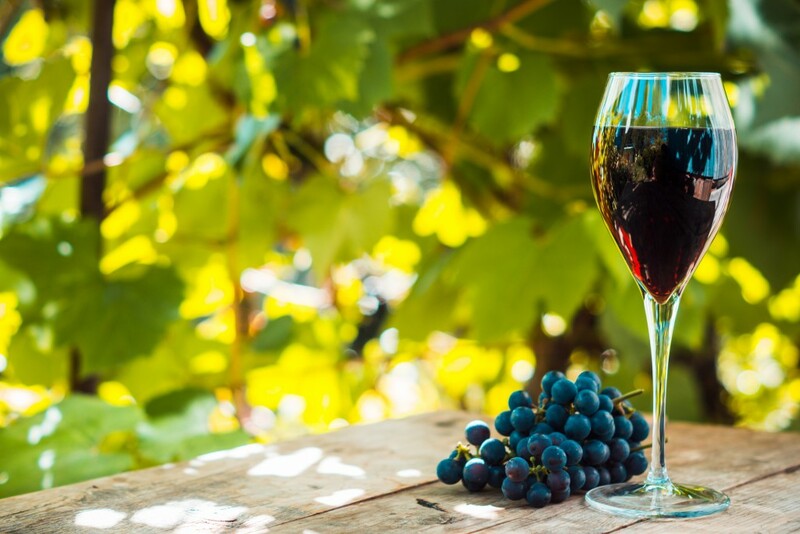 Portuguese wine has consistently ranked highly as one of the top wine producers in the world, currently ranking 11th. Portugal is known for producing many famous wines, especially Port, but today, we will be discussing the Vinho Verde wine. Vinho Verde, meaning ‘green wine’ is known for its vibrant fruit flavour, low alcohol and refreshing quality. 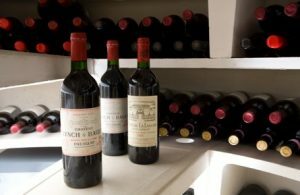 This makes it the perfect wine choice for pairing with foods such as salads, seafood, vegetable dishes and Asian cuisine. 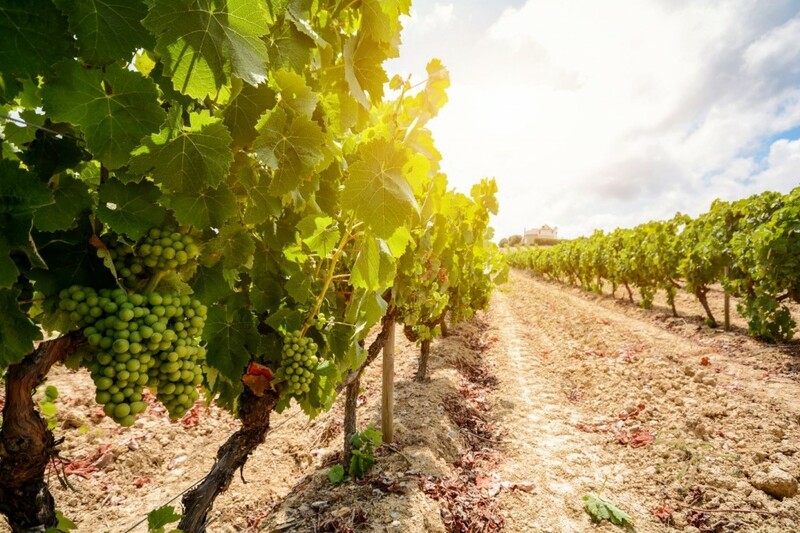 The Vinho Verde region has been producing wine for over 2,000 years, making it one of the oldest wine regions in Portugal. 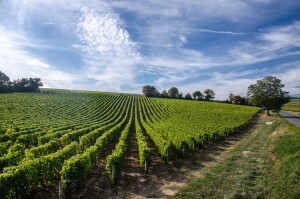 Vinho Verde is also Portugal’s largest wine region, with 19,000 grape growers farming over 51,000 acres of vineyards. The region produces approximately 85 million litres of Vinho Verde every year, 86% of it being white wine. Dating back to before 100 AD, Vinho Verde wines were the first Portuguese wines exported to European markets during the Middle Ages. During the beginning of the twentieth century, focus renewed on quality and production of Vinho Verde wines. In 1984, the region was named as a Denominacao de Origem Controlada (DOC). The 1986 entry of Portugal to the European Union brought great change to the access to foreign markets. 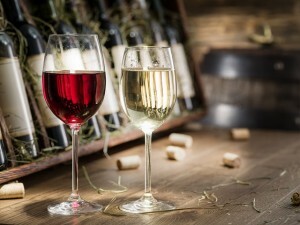 In today’s modern era, wine is produced annually and exported to more than 100 markets worldwide. Alvarinho – this grape is known for its perfumed floral qualities. Its vibrant acidity features include peach, apricot and citrus notes. Arinto – is commonly used in Vinho Verde white wines. Its vibrant acidity often displays a green pear and bright citrus fruit aroma. Avesso – similar to Alvarinho, it features peach, orange and almond aromas and flavours. Azal – this grape ripens in drier conditions. It has green apple, lemon and lime citrus aromas and flavours. Loureiro – is the most widely planted white variety in Vinho Verde, known for its floral-peach aroma and rich palate. Trajadura – is known for its delicacy and finesse. Famous for its rich apple, pear and ripe fruit, it adds richness and texture to Vinho Verde white wines. Espadeiro – often used for rose wines, it features aromas and flavours of red fruits, red flowers and herbal notes. Padeiro – is used to add structure and tart acidity to red blends of wine. Vinhao – is the most widely planted red variety in Vinho Verde. This high-quality red grape ripens incredibly well, adding black and red fruit notes and a firm structure to wines. 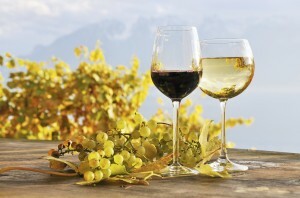 Vinho Verde wines are enjoyed across the world. 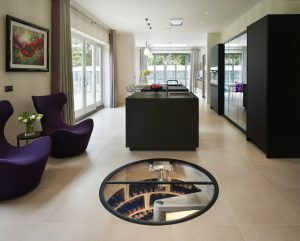 Our wine cellars and wine room design help to ensure your wine collection is kept in the top condition. 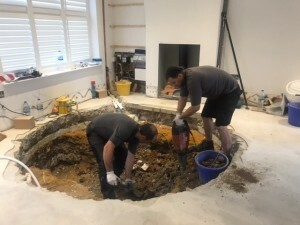 If you would like to find out more about our services here at Spiral Cellars, please do not hesitate to get in touch with a member of our team today by calling 0203 815 3329 or emailing info@spiralcellars.com, and we will be happy to help.